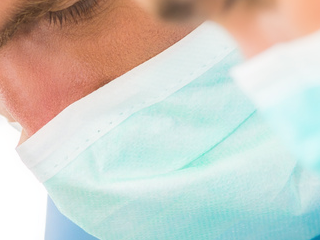 West Yorkshire ENT Surgeons (WYENTS) is a partnership of Consulant Ear, Nose and Throat Surgeons offering a comprehensive service to the private sector and the NHS. 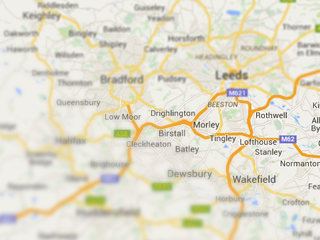 We offer comprehensive outpatient and inpatient care at The Yorkshire Clinic, Bingley and The Nuffield hospital, Leeds with outpatient consultations at The Longlands Outpatient Unit in Dewsbury. 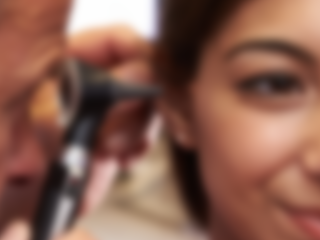 The West York ENT Surgeons (WYENTS) is a partnership of Consultant Ear, Nose and Throat Surgeons offering services to the private sector and the NHS. Mr Strachan is an Honorary Senior Lecturer at Leeds and Middlesex Universities. Consultant Otorhinolaryngologist - Head & Neck Surgeon, Bradford Royal Infirmary and the Airedale District General Hospital. Mr Smith is also an Honorary Senior Lecturer at Leeds University. Mr Ian Smith is a Consultant Otorhinolaryngologist - Head & Neck Surgeon., Bradford Royal Infirmary and Airedale District General Hospital. Mr Sanjai Sood is an Honorary Senior Lecturer at Leeds University. Consultant Otorhinolaryngologist - Head & Neck Surgeon, Bradford Royal Infirmary and Airedale District General Hospital. Consultant Otorhinolaryngologist - Head & Neck Surgeon, Bradford Royal Infirmary Teaching Hospitals Foundation Trust.